Equipment Breakdown - now on PRESTO! Equipment Breakdown – now on PRESTO! Obtain “instant quotes” and “issue policy documents” right from your desktop in less than 5 minutes. 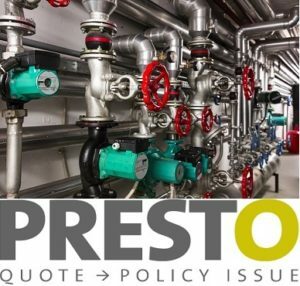 Click here to access PRESTO!